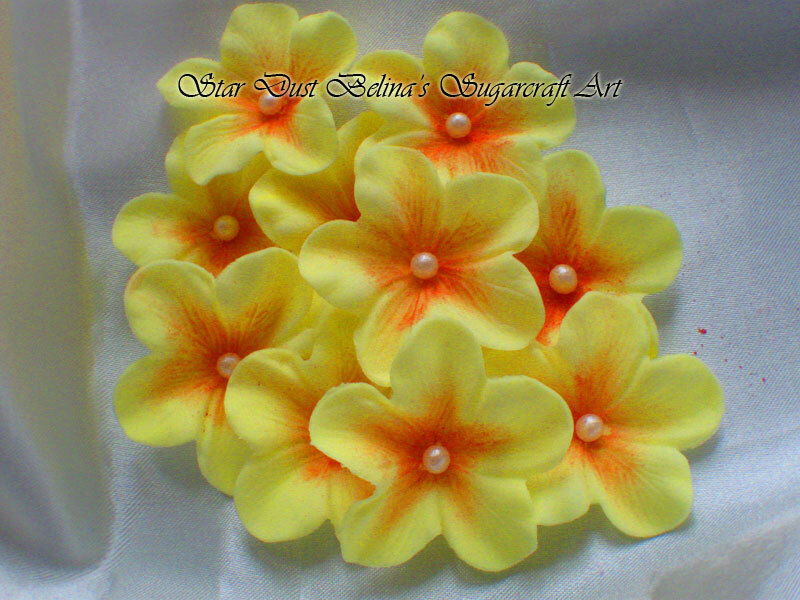 Add instant decoration to your cupcakes with these yellow and orange flower sugar decorations. Suitable for many occasions . Each flower measures approximately 35mm. Pack of 36.